Unquestionable king of the European forests and the largest carnivore of the area, the brown bear dominates the rural hills and mountains. 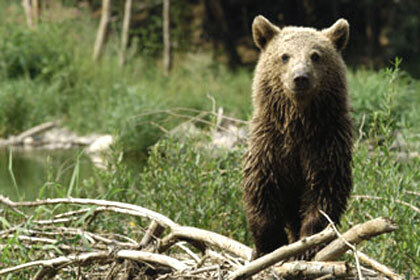 Bears are widespread in the entire Carpathian chain of Romania and densely populated in many of the hunting areas. 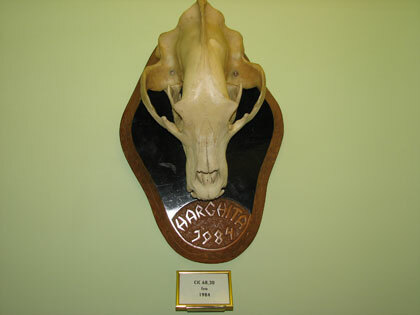 The skull and the fur are conventional trophies. 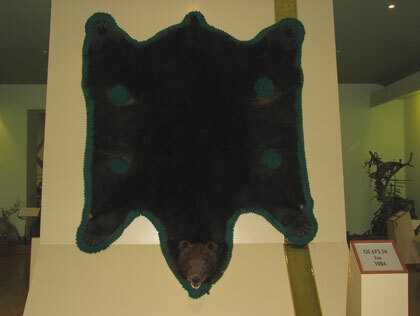 In 1985, Romania exceeded its own world record for the bear fur with a trophy of 687,79 CIC points. Bear may be hunted using bait with special permission from the line ministry.